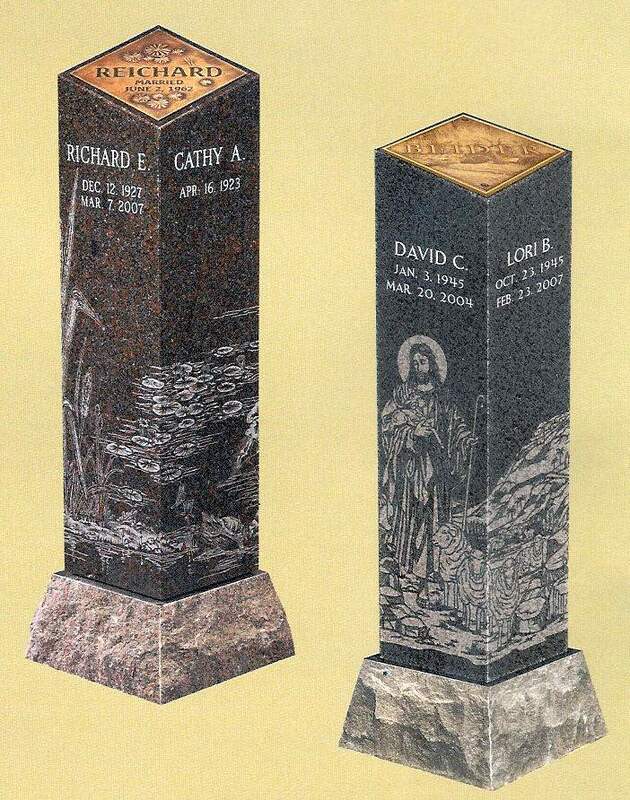 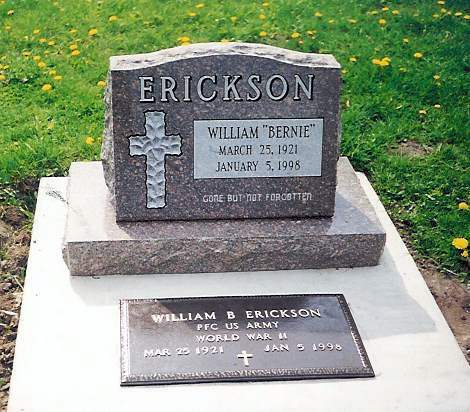 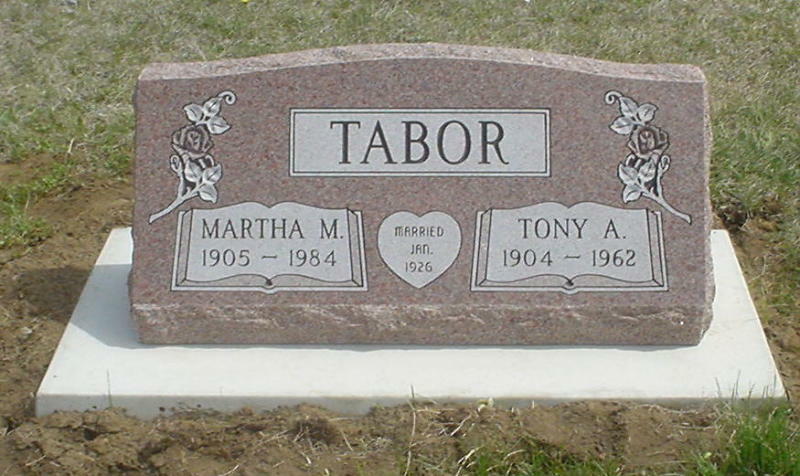 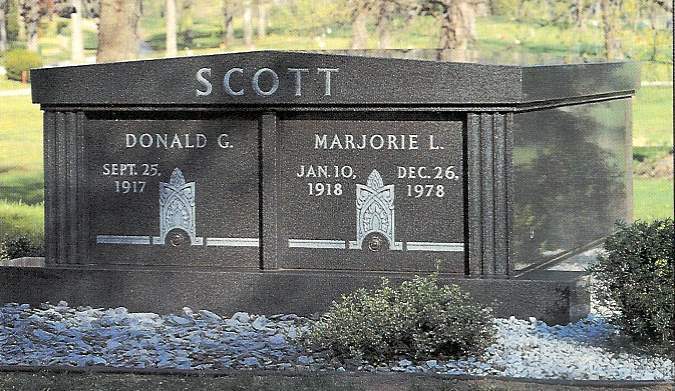 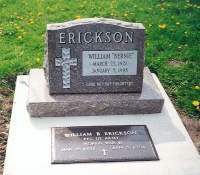 In an effort to be a full service funeral home, we also offer a complete line of markers and monuments. Our goal is to be a one stop place that can provide for all your needs. 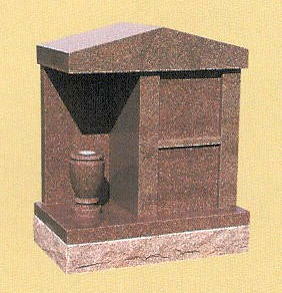 At the same time, if you wish to work with another entity that is okay. 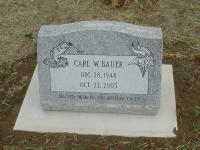 Quality memorials are of utmost importance as they will be in the cemeteries for years. We are able to offer memorials at the same price as if you were working directly with a monument company. 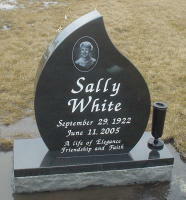 It is our commitment to you that we give our time to assist in your every need. 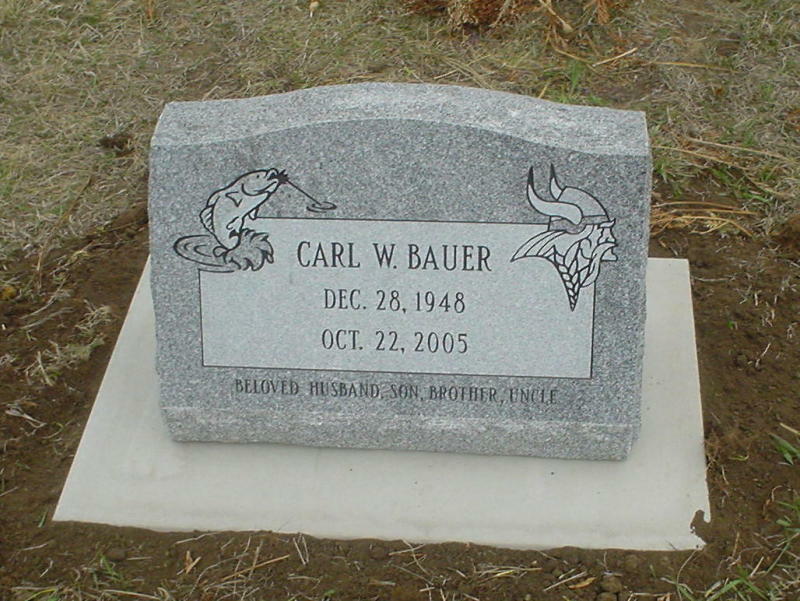 Your imagination is the limit on what type of memorial can be created. 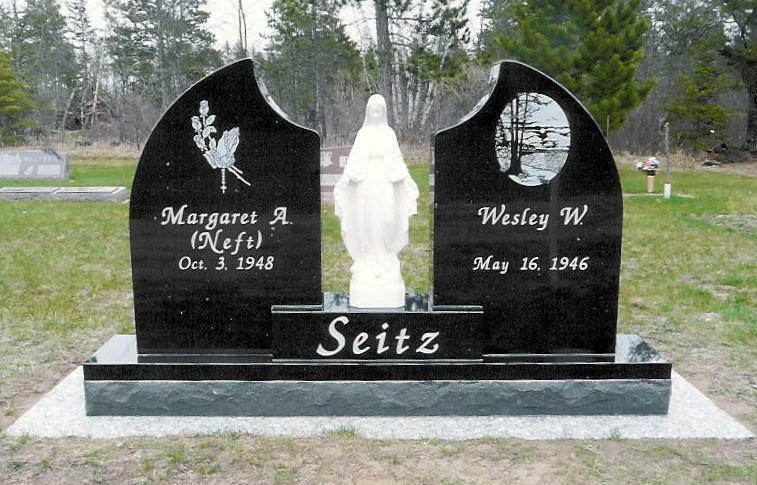 We would be happy to visit with you about your ideas or we can present options and personalization ideas for your consideration. Please click on the following links to view brochures for options and to find assistance on markers and monuments.